HP 15-f059wm is another laptop PC boasts with the processing muscle of Intel Celeron N2830 power efficient dual - core SoC that features 1 MB level 2 cache and runs at the base clock speed of 2.16 GHz with Turbo Burst technology that increases clock speed up to 2.4 GHz . 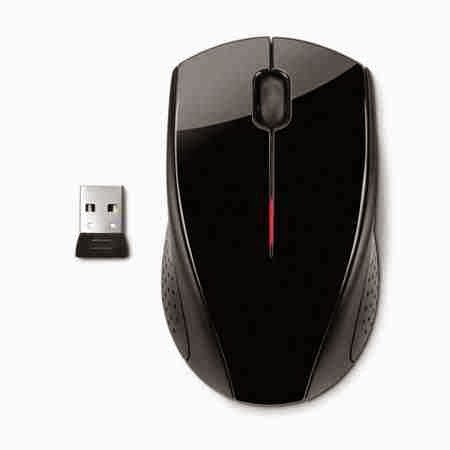 It has an integrated graphics controller called Intel HD Graphics which is based on the Intel Gen7 architecture, which supports DirectX 11 and capable of rendering high definition movies and playing less demanding games with ease. Other laptops with this SoC include HP 15-f004wm, Asus X551MAV-HCL1103E and Asus X200MA-RCLT08. The HP 15-f059wm laptop PC is packed with several interesting features like: 4GB DDR3L SDRAM (1 DIMM) memory that deals with the multitasking capability of the laptop; 500 GB HDD that provides space for storing documents, photos, music and videos; stereo speakers that features Dolby Home Theater v4; built - in front facing VGA webcam with integrated digital microphone; SuperMulti DVD burner; HD Audio with stereo speakers; full-size island-style keyboard with numeric keypad; Touchpad supporting multi-touch gestures without on/off button; and 3-cell 31WHr 2.8Ah lithium-ion polymer battery which will give you several hours of working away from the main source of electricity. This HP 15-f059wm laptop PC is equipped with the following display features: 15.6 - inch diagonal HD BrightView WLED-backlit display with 1366 x 768 screen resolution. The resolution in this laptop is typical to entry level laptop, which makes the display not that sharp, crisp and clear. It comes in black color for stylish look. 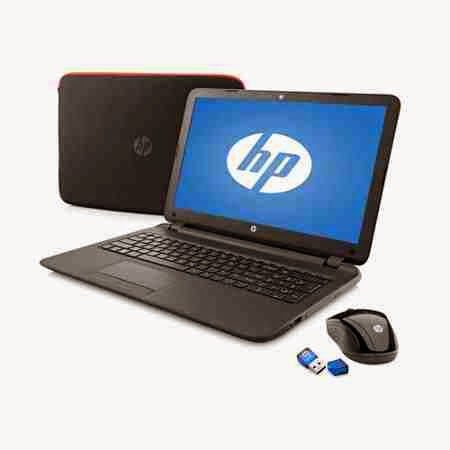 With regards to connectivity, this HP 15-f059wm laptop offers 2 SuperSpeed USB 3.0; 1 Universal Serial Bus (USB) 2.0; WIFI 802.11b/g/n WLAN; 10/100BASE-T Ethernet LAN (RJ-45 connector); and HDMI output port. 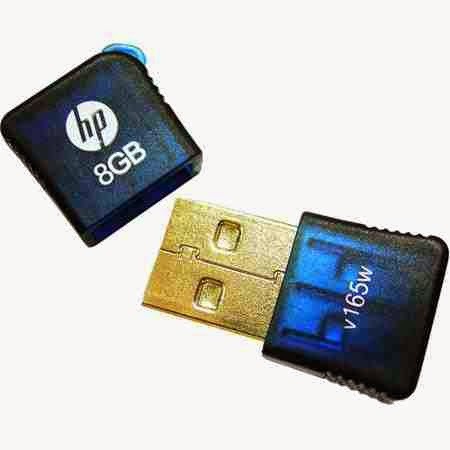 This HP 15-f059wm is powered by Genuine Microsoft Windows 8.1 with Bing (64-bit) operating system. It measures about 0.89 in (H) x 15.18 in (W) x 10.16 in (D) and weighs approximately 5.05 pounds. You may get this laptop PC for just $ 299.99. This Cyber Monday you may get this laptop with Wireless Mouse, Case, USB Flash & 6 Mon of Antivirus Subscription ($80 value)for the same price.